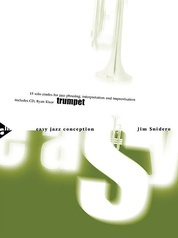 Solo transcriptions can be an interesting document of a person's style, but are also so personal and idiosyncratic that one can get frustrated in trying to play them without mistakes. 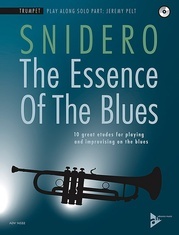 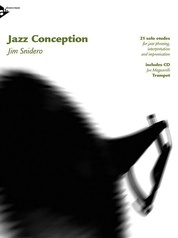 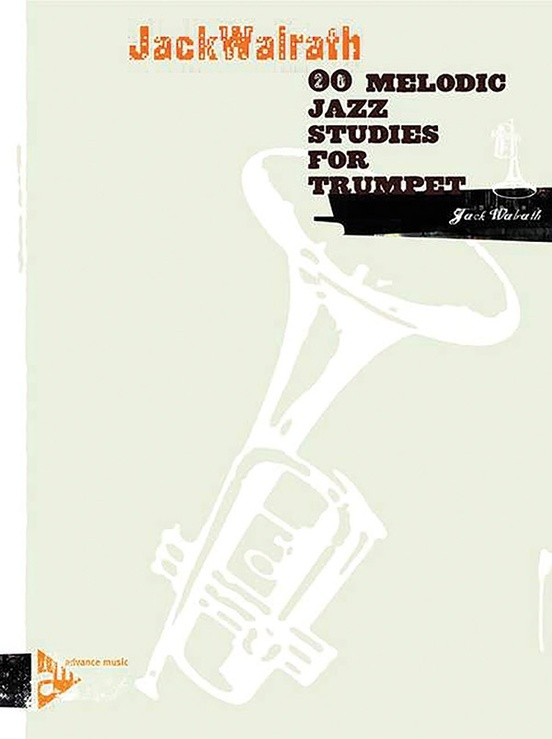 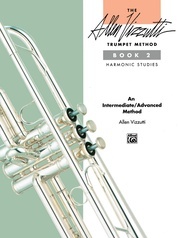 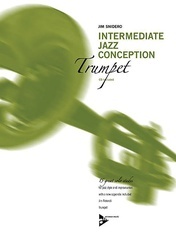 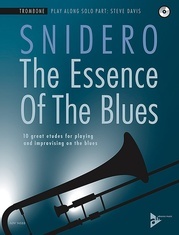 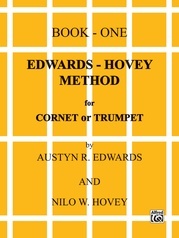 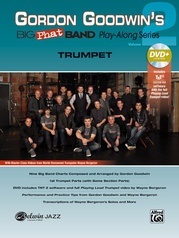 20 Melodic Jazz Studies for Trumpet contains a series of studies to extend the playing and reading techniques, to illustrate harmonic and melodic shapes and possibilities, bolster endurance, and most of all---train the ear to hear moving and often intricate melodic lines in a musical sense. 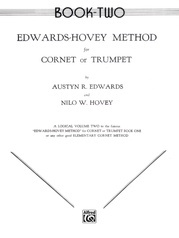 These pieces are structured in a way that challenges the registers of the instrument, but also allows the student to learn how to pace him/herself. 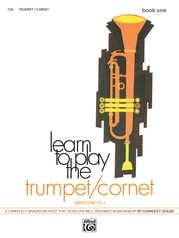 The shapes of the line will naturally show the practitioner where and how he/she can rest while still playing. 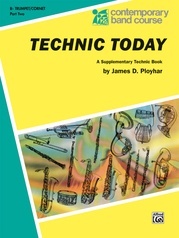 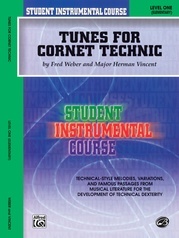 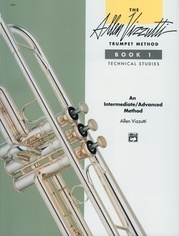 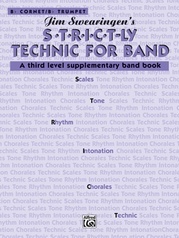 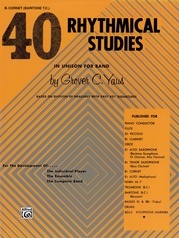 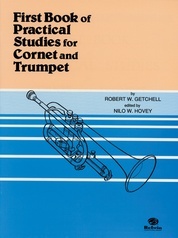 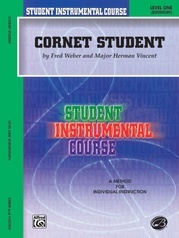 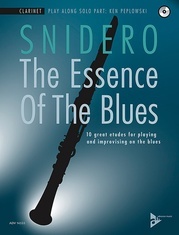 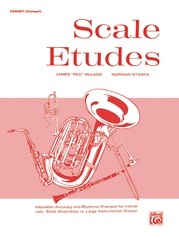 The studies could serve as tutti passage or solis for brass and/or saxophones.